In Denmark, the gambling market has seen a huge spike in the amount of revenue that it has garnered. that has been incorporated into the gambling community. Sports betting is one of the most highly betted areas in the betting community. Virtual-sports betting is very popular in Europe and it’s looking to make its way to the United States. However, this is still up for debate. However, in Denmark, there has been a noticeable revenue increase. Between the months of July and September, the country saw a 9 percent increase of about $92 million in revenue. This is a monstrously high amount of gambling in a three-month time span. It comes as no surprise that mobile gaming is one of the most critical factors for sports betting to be so widespread Online gambling has become a very profitable business, and when you place sports betting into the mix, it’s sure to create a very successive business. 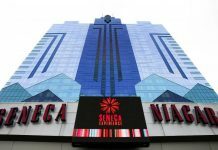 The land-based casino comprises one-third of the gambling industry. 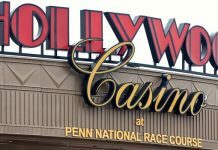 Mobile gaming and betting have been massive successes for the casinos, and they are taking more steps to maintain that as they continue to see an increase in betting. It’s better to focus more on the mobile gambling because everyone uses a mobile phone. The remaining percentage comes from people who play on their desktops. It is no secret the mobile phone is the way to go if you want to try to increase your casino revenue. Virtual-sports betting is the way to go. It’s perhaps one of Europe’s most highly played and most popular online betting games. Sports betting is very popular, and for many reasons. It is entertaining and very lucrative. 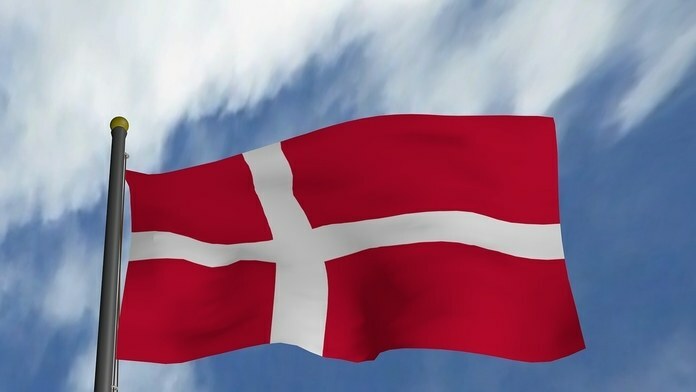 Despite Denmark’s success in returning to sports betting, the European Union has decided to regulate some of the gambling that is going on in the country. This, of course, is being met with some level of dismay because of the increase in revenue the country has seen. Denmark is a rather small country and is segregated from the rest of the gambling community. The E.U. Commission is cracking down on the Danes, as well as other countries, to try to stop unregulated events. 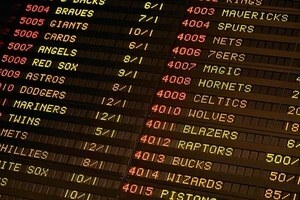 Sports betting is legal in the E.U. However, there are still many unregulated events that occur and, as a result, many of these illegal sporting events pull in great amounts of revenue that the country misses out on. To crack down on these events, governments are going out of their way to make sure that there are regulations set up to stop any form of economic turmoil. Sports betting is all the rage, and it is becoming more evident that any casino or any country that wants to increase its revenue must implement some level of betting into its system. Many countries that once were free are now burying their heads in the sand and allowing the nation to change with the times.